I’ve just pushed out a small update to TestMDM. You now specify the configuration using a PList XML file rather than having to type it in manually. This should make it easier to test various scenarios as you can have pre-canned configuration files. 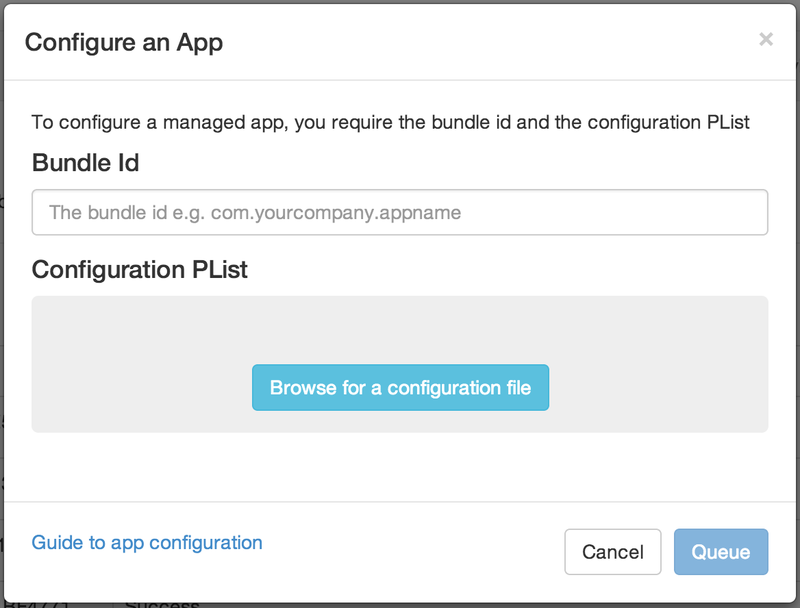 In addition to this, you can now specify an initial configuration when you’re installing a managed app. 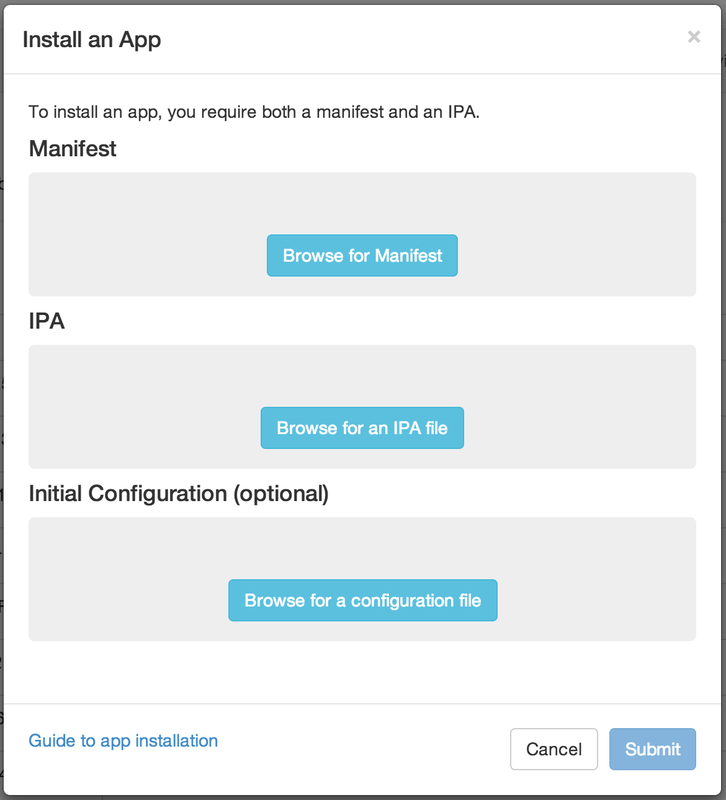 This means your app will be configured at the same time it is being installed.